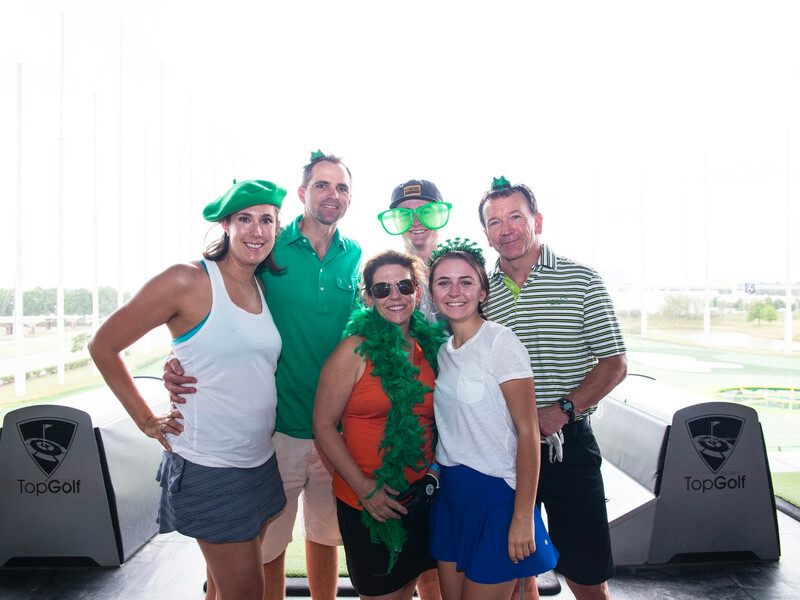 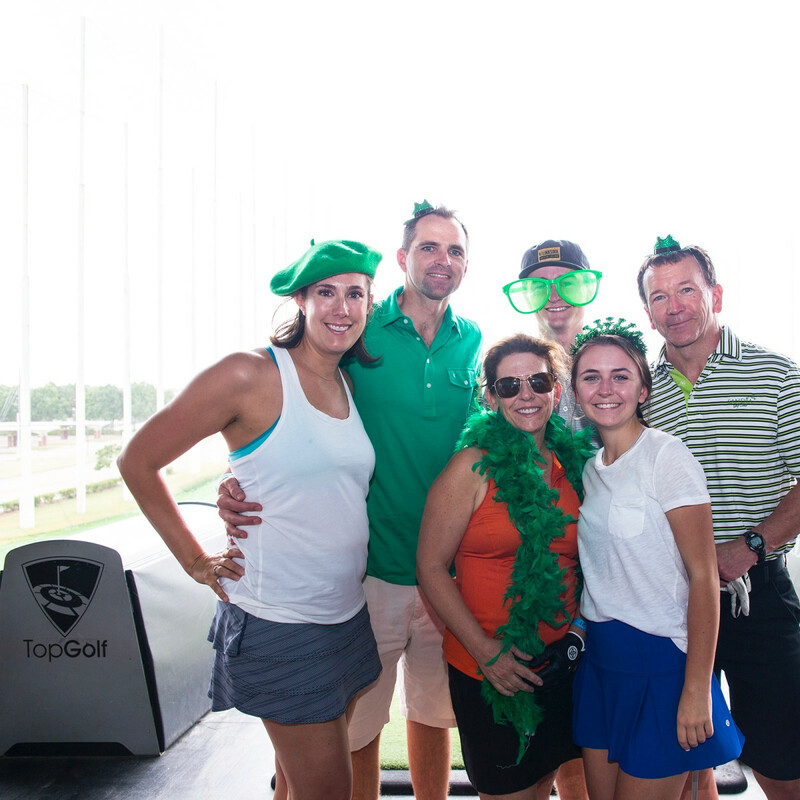 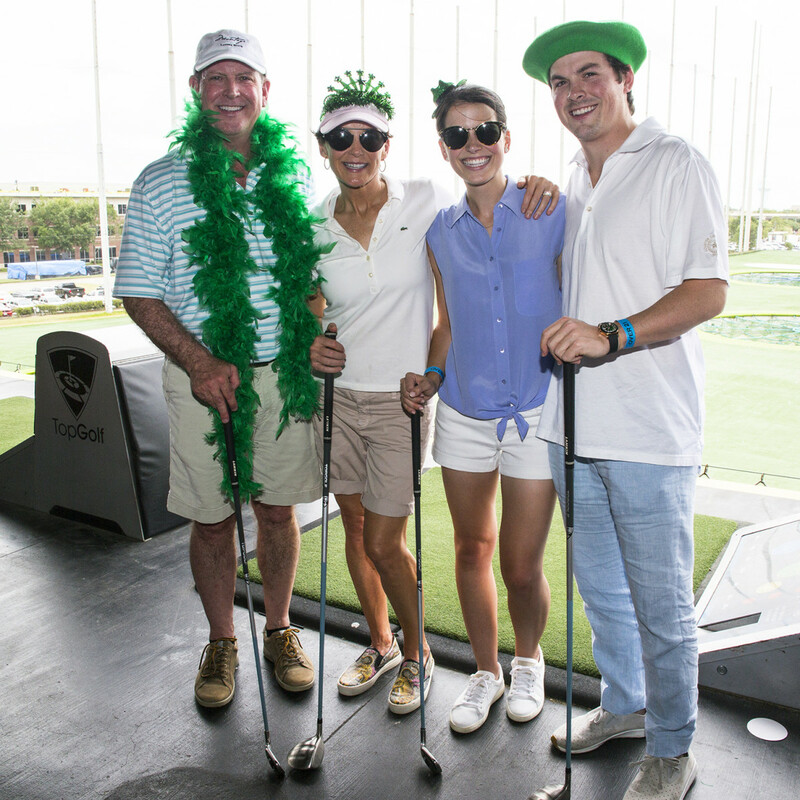 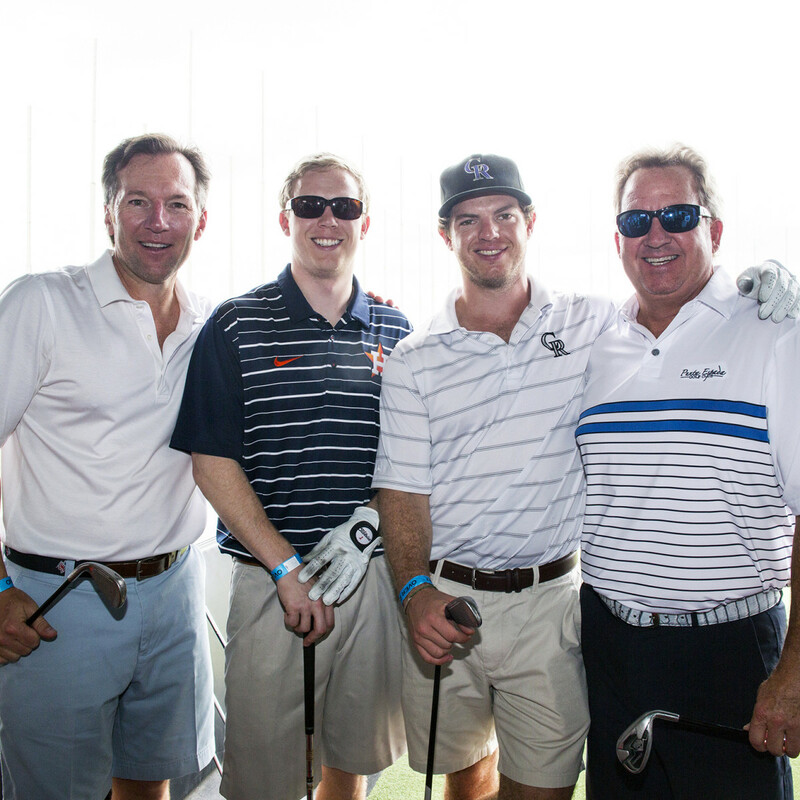 What: Tee Up for Counseling presented by The Finnigan Family and Old Republic Title. 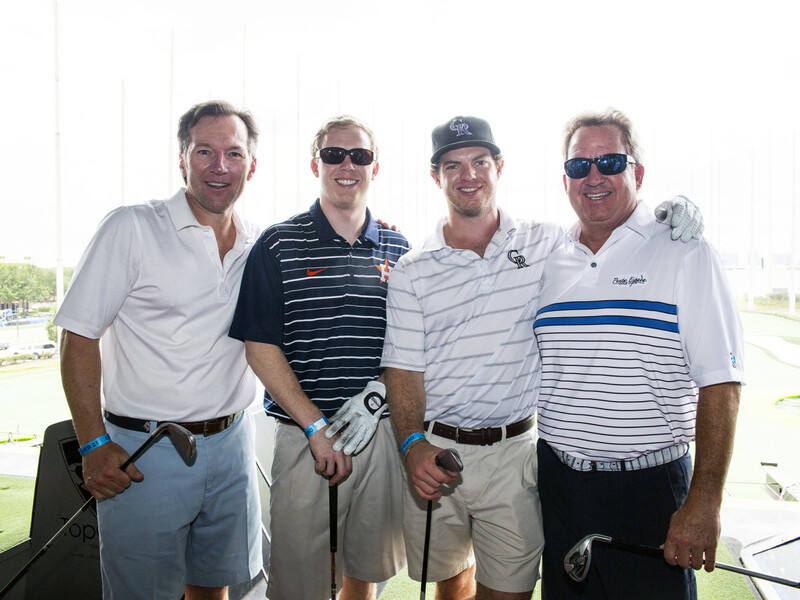 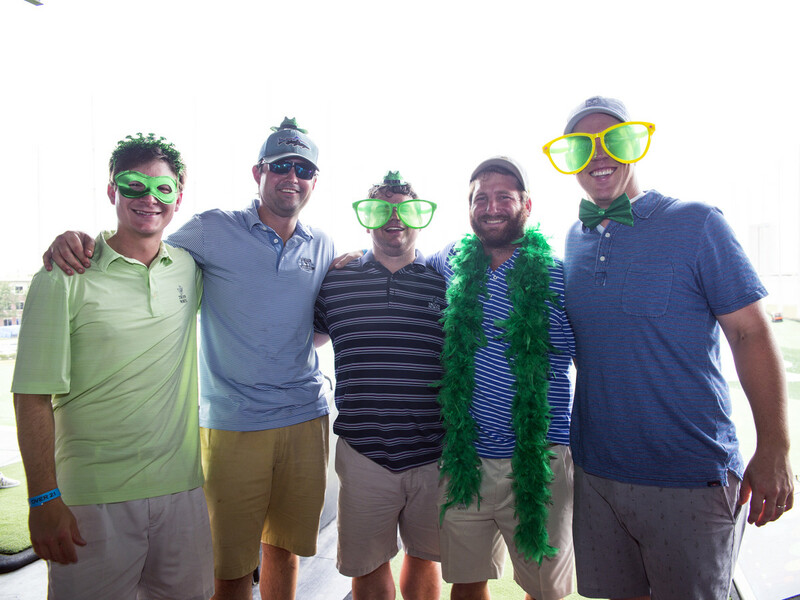 The Scoop: Father-son trios Carson Cone, Cullen Cone, and Scott Cone with Blake Henningsen, Reese Henningsen, and Jess Henningsen hosted The Nick Finnegan Counseling Center’s 4th annual driving range tournament. 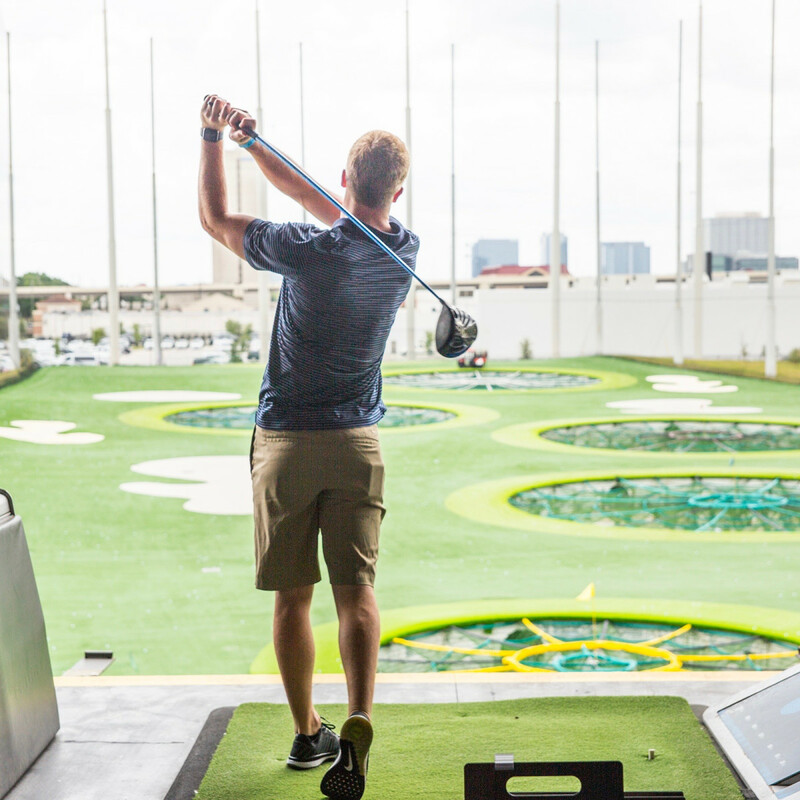 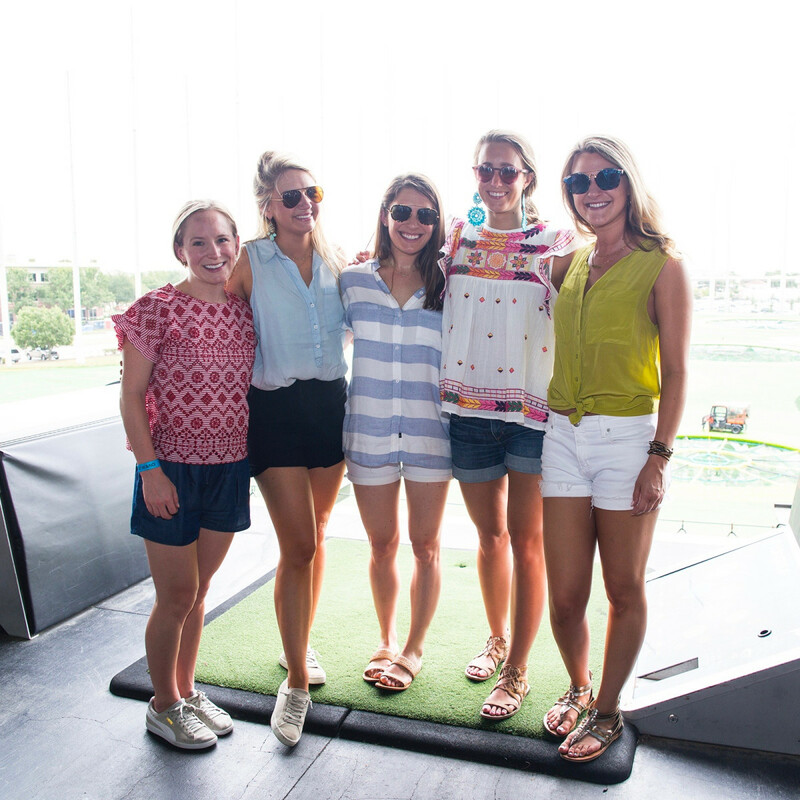 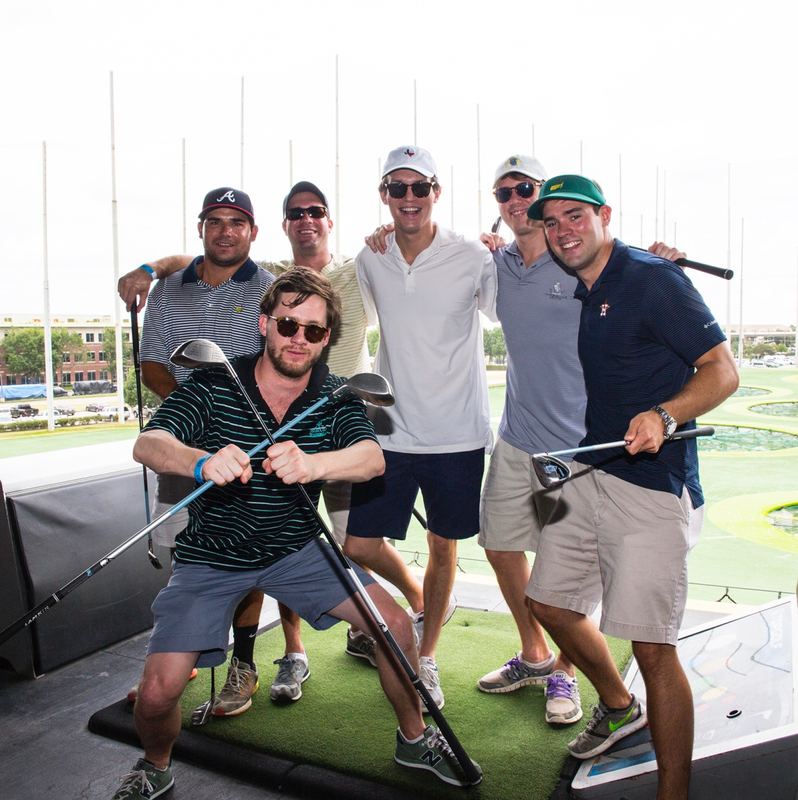 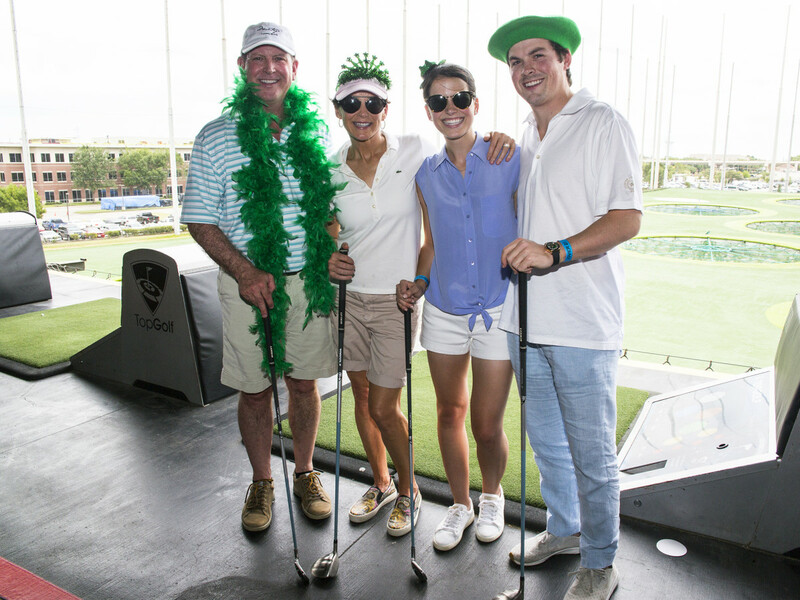 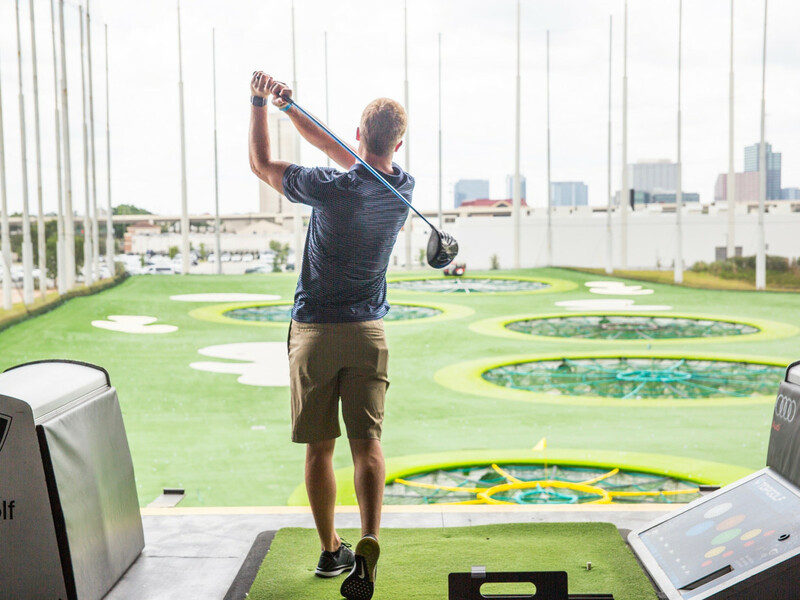 Participants, split into teams, competed for prizes in two rounds of TopGolf Scramble, with the best score on each ball used for the team's tally. 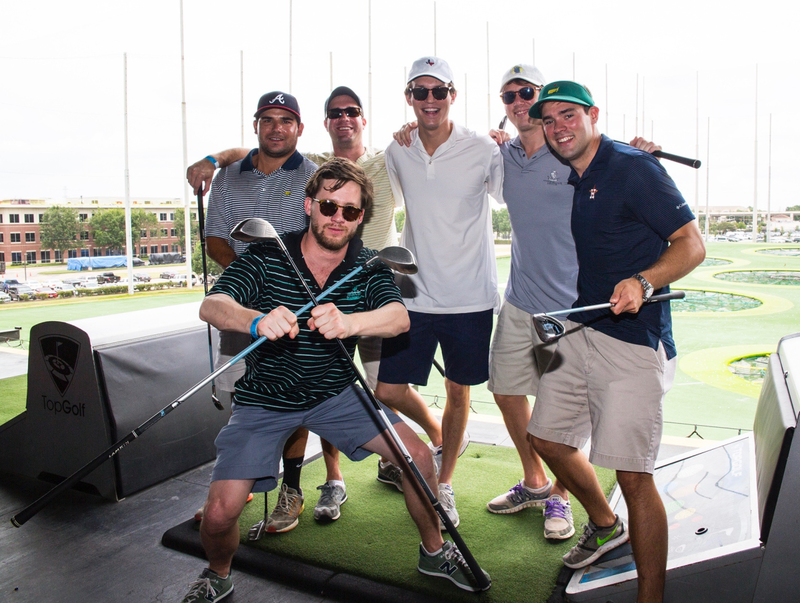 Golfers took swings on the driving range while enjoying snacks and beverages, from sliders to chicken tenders, provided by golf entertainment and event venue. 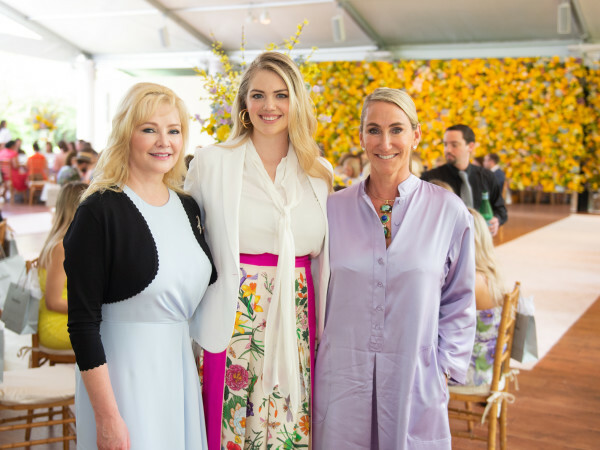 More than $70,000 was raised to support the The Nick Finnegan Counseling Center, which assists people of all beliefs address emotional stress by connecting them with professional counseling, support groups and referrals. 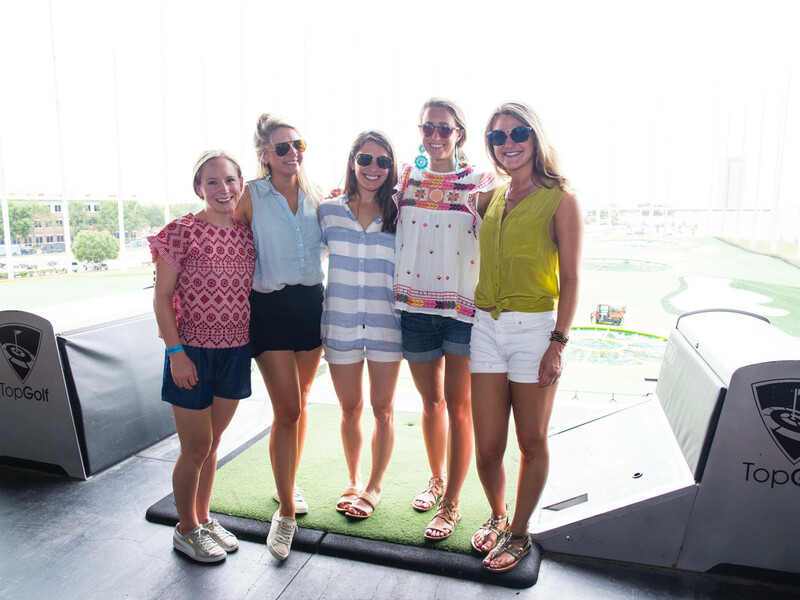 In 2016, the center was able to provide more than 1,000 discounted counseling sessions and free talks at schools, health fairs, and businesses. 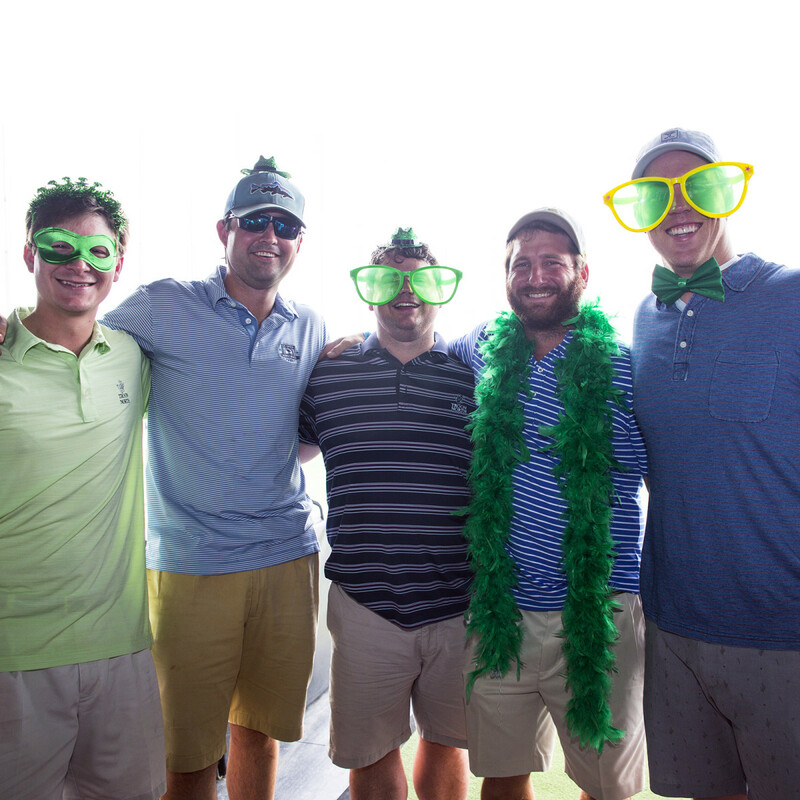 Who: Taking part in the fun were Spencer and Terrell Branch, Mark McConn, George Dodd, Greg Holmes, Taylor Callender, James Burke, Jennifer and Mike Welch, and Harrison Cane.